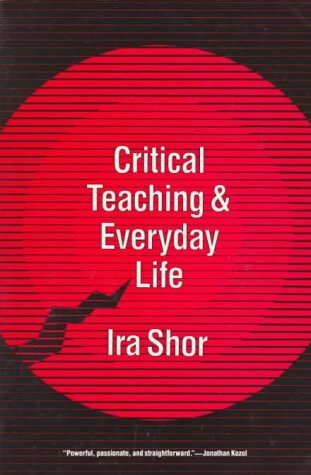 In this unique book on education, Shor develops teaching theory side-by-side with a political analysis of schooling. Drawing on the work of Paulo Freire, he offers the first practical and theoretical guide to Freirean methods for American classrooms. Central to his method is a commitment to learning through dialogue and to exploring themes from everyday life. He poses alienation and mass culture as key obstacles to learning, and establishes critical literacy as a foundation for studying any subject.